New classic design combines the clean, sweeping good looks of a classic cruiser with high performance achieved with Suzuki technology. 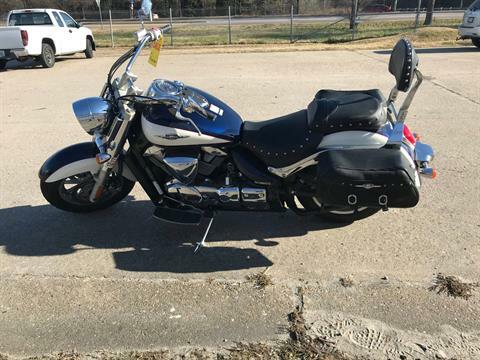 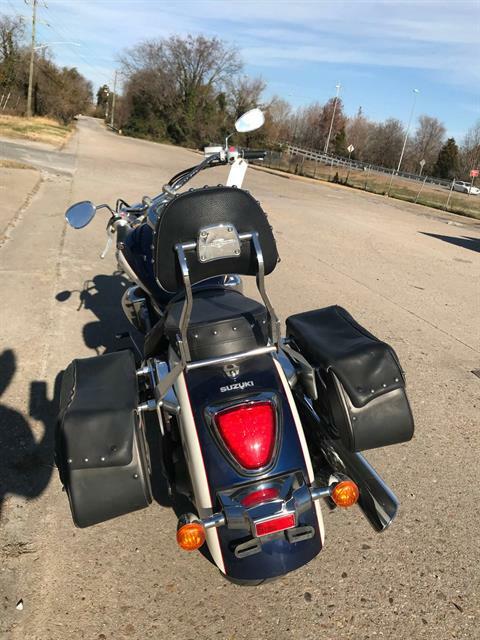 Special Touring model featuring a custom designed winDual Sporthield, an attractive studded seat, beautiful leather saddlebags, and a comfortable passenger backrest. 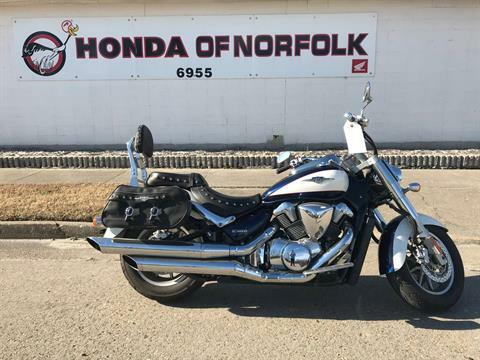 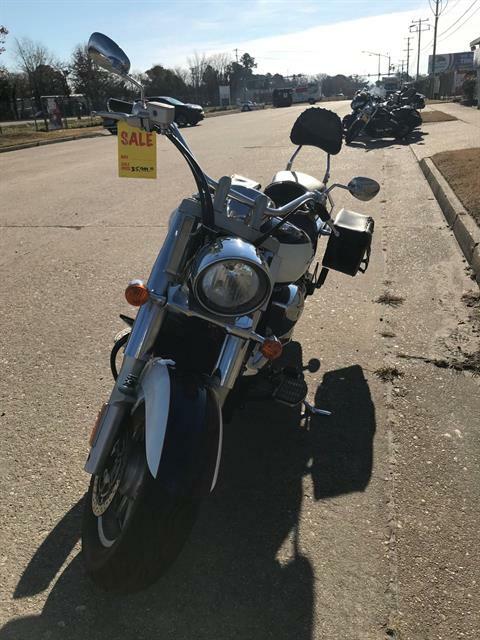 New classic design brings combines the clean, sweeping good looks of a classic cruiser with high performance Suzuki technology and performance.